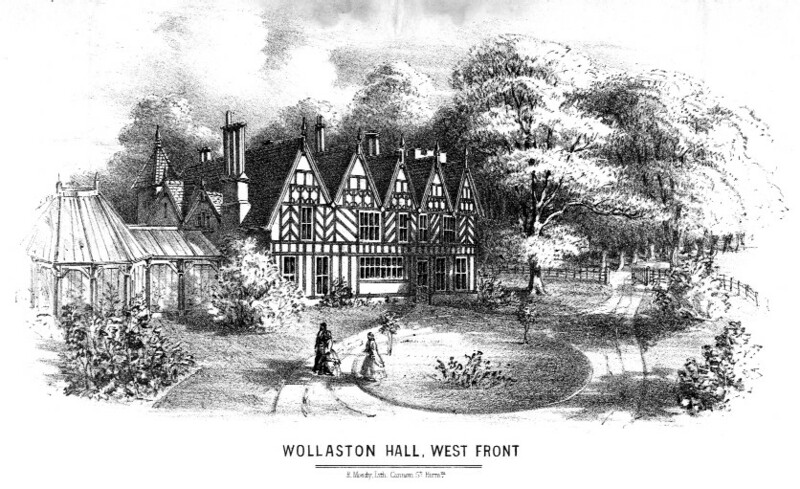 The Foresters Arms is just inside Wollaston as the county boundary between Worcestershire and Staffordshire is at the Ridge. 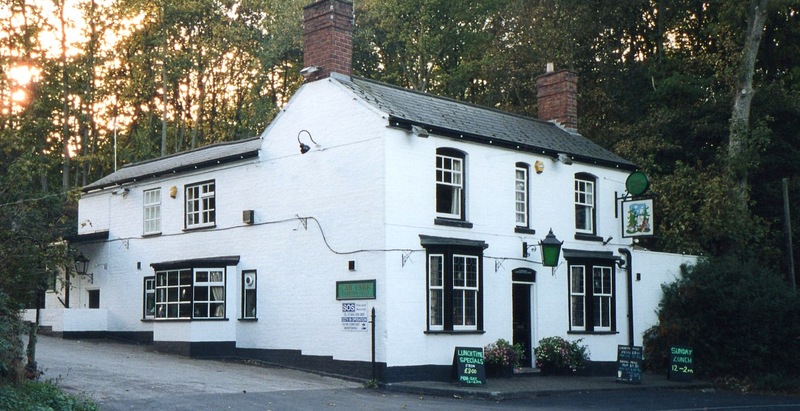 The address given for the pub is Bridgnorth Road although in the past it was also The Ridge. The original building was extended but the date of the alterations is not known. The pub had home brew until 1935.